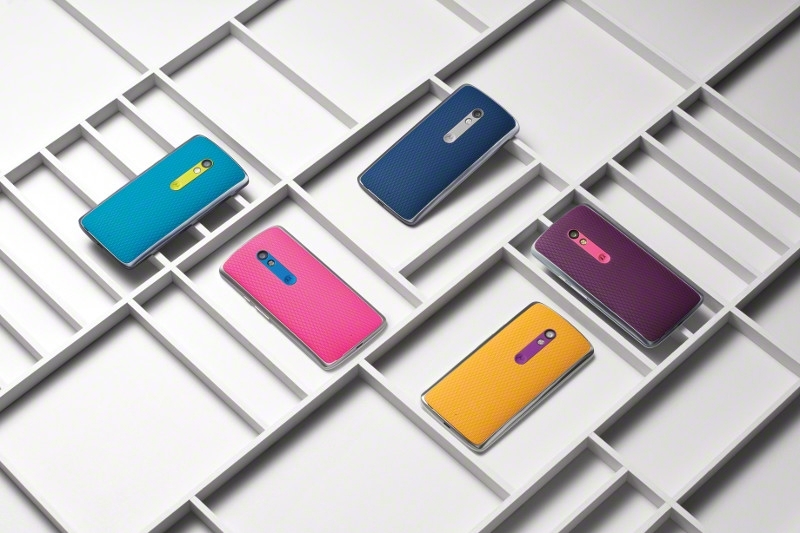 Motorola India has launched the Moto X Play Smartphone with decent cameras, all-day battery, water-repellent design, personalization options and sweet pricing. 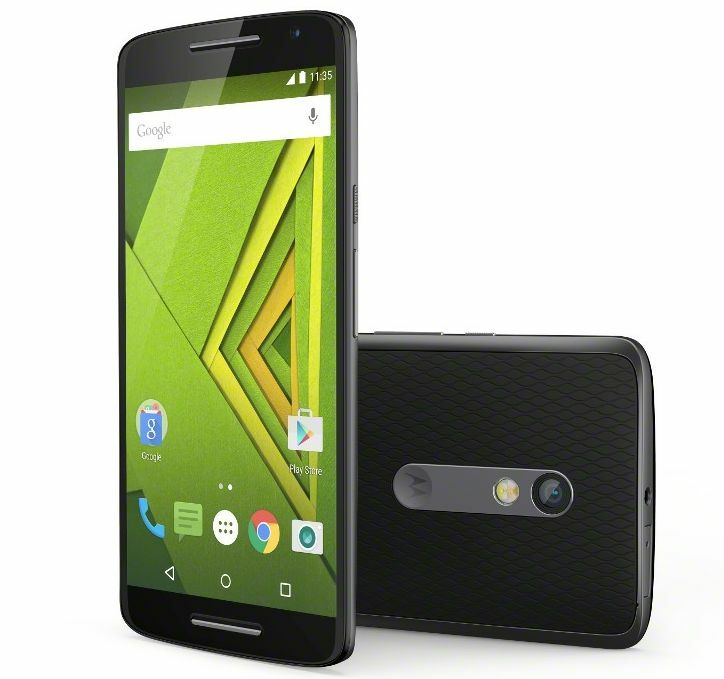 The Moto X Play will be available in India for the Price of ₹ 18,499 for 16GB & ₹ 19,999 for 32GB exclusively on Flipkart. 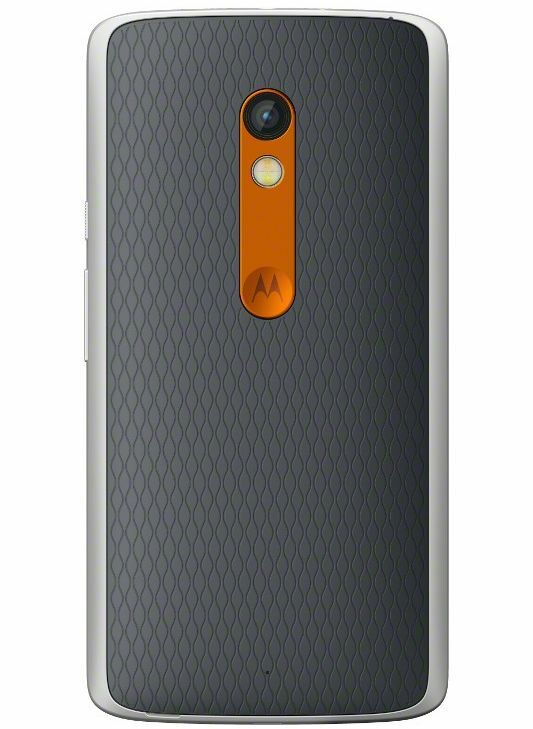 Moto X Play has 1.7GHz Qualcomm Snapdragon 615 Octa Core processor mated with Adreno 405, 5.5” Full HD Display protected with Corning Gorilla Glass 3, 21 MP rear camera with f/2.0 aperture and 5 MP front camera. The device runs on Lollipop and is powered by a 3630 mAh battery. The phone comes with 2GB of RAM & two memory options: 16 & 32GB. You can attach the external storage of up to 128 GB. The phone rear camera comes with 21MP with f/2.0 aperture, dual LED, Phase Detect Auto Focus, Full HD video recording and video stabilization. On front, you’ll find 5MP shooter. The phone is also water resistant, it means you can use it with your wet hand or few drops won’t affect the phone, But don’t try to take it into a swimming pool. It’s Water Resistant not Water Proof. The phone also comes with dual SIM with 4G LTE support. Starting with Today, Motorola & Flipkart is giving some exclusive offers for the Moto X Play customers till September 20th 2015.